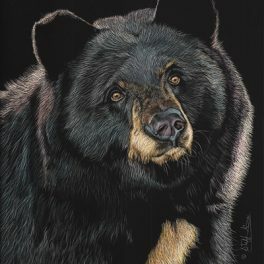 When I look at a cow, or for that matter any other animal, I see a unique individual with a distinct personality , much like most people view other people. 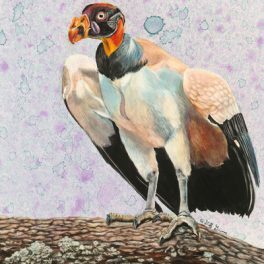 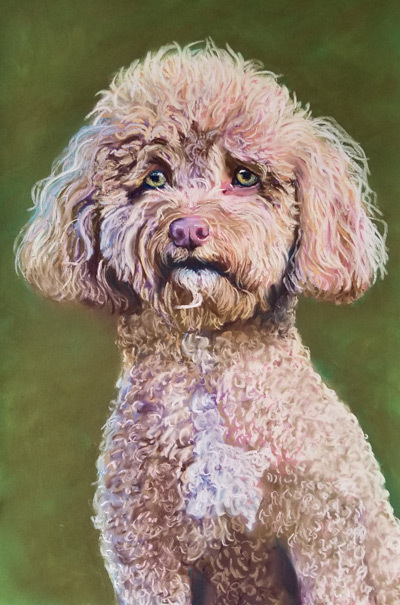 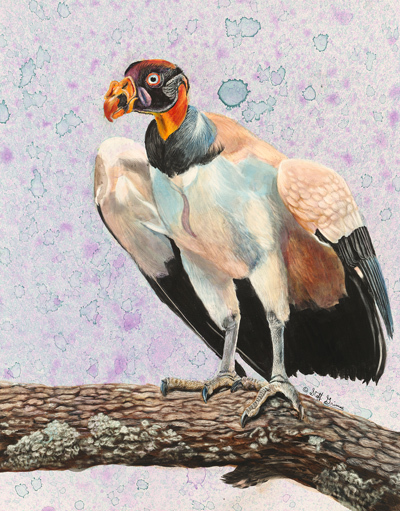 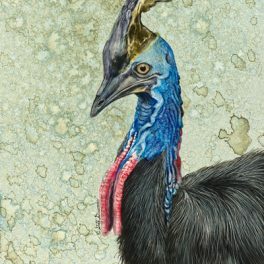 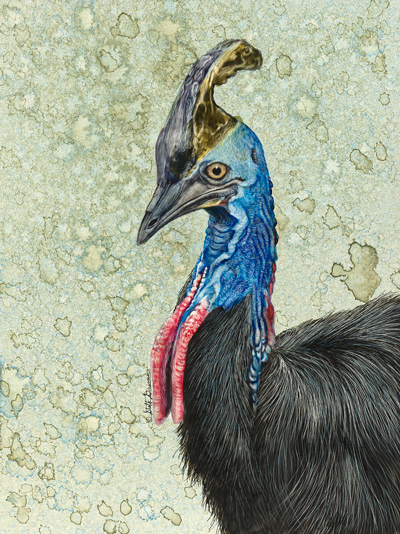 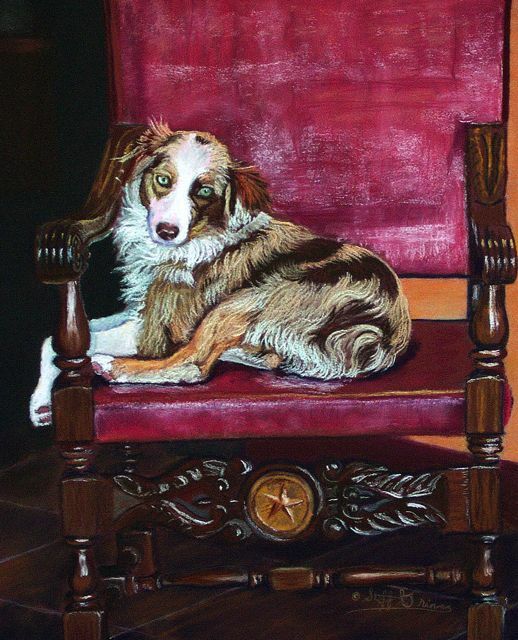 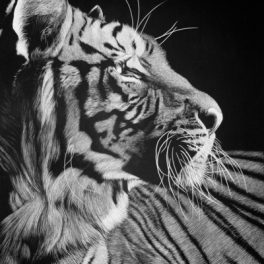 In my art, I try to reflect that individualism, so the viewer can see what I see in the animal. 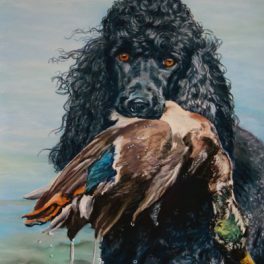 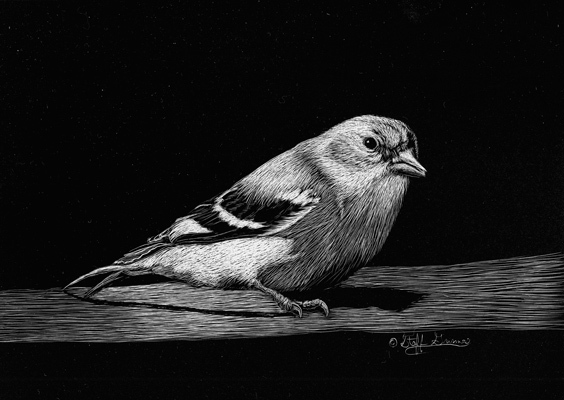 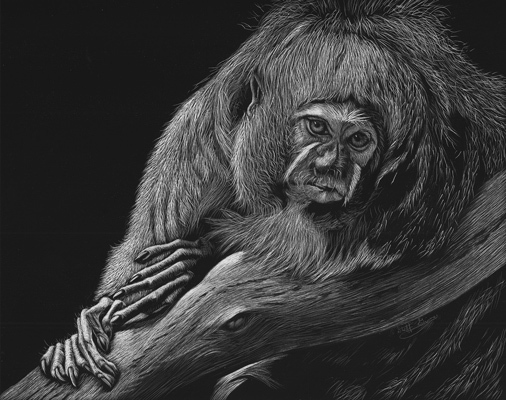 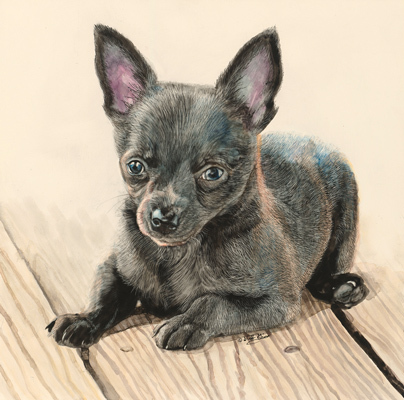 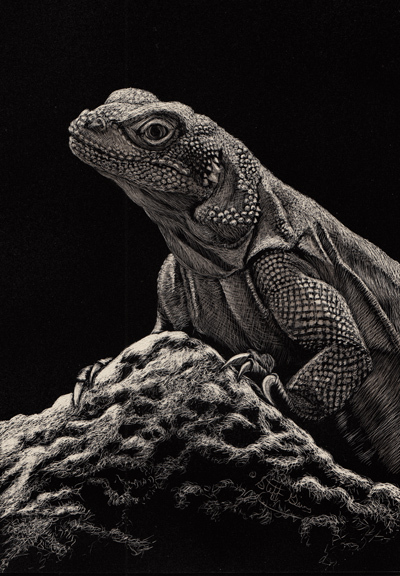 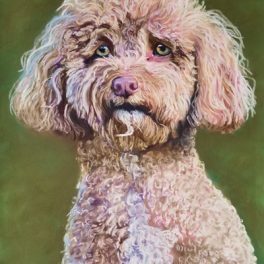 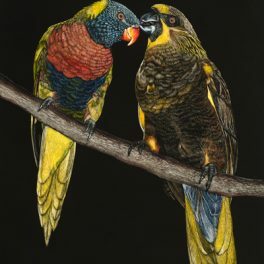 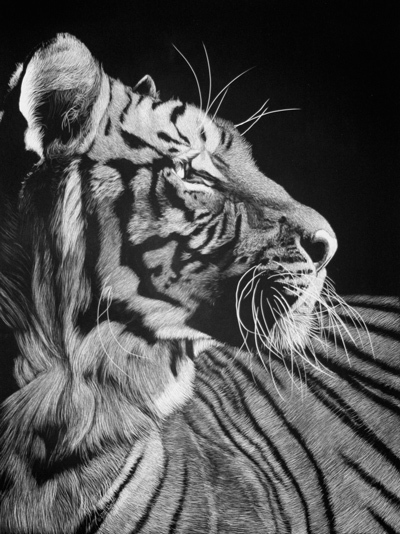 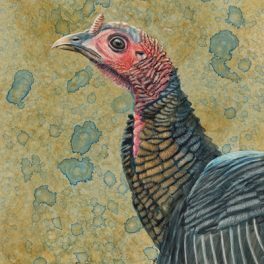 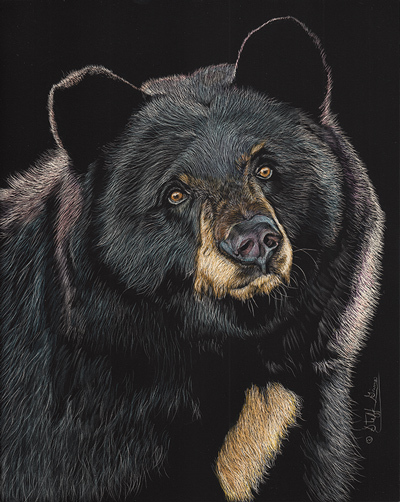 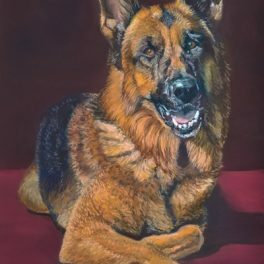 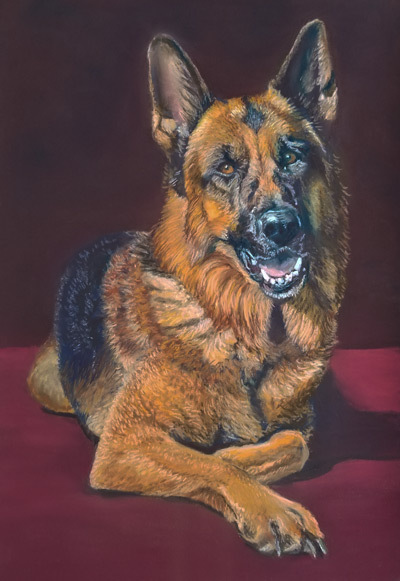 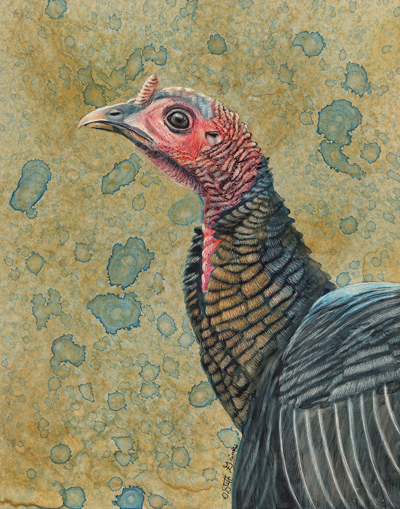 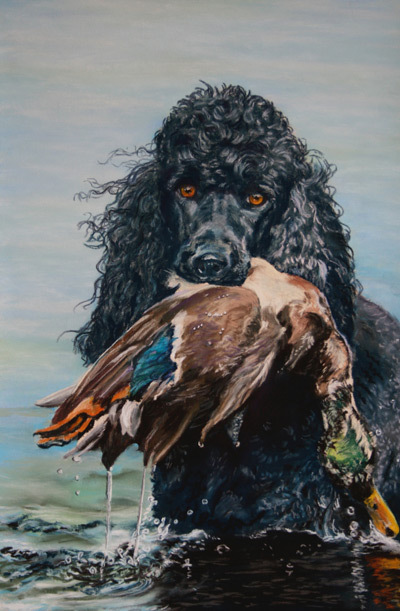 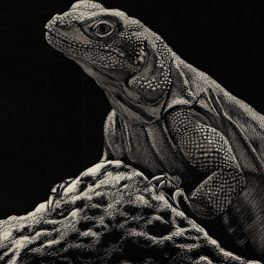 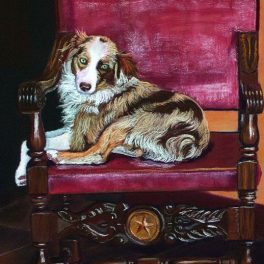 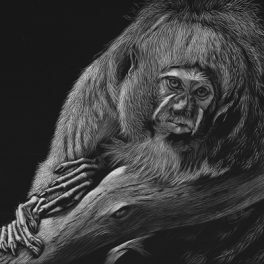 What better medium to do it in than scratchboard, where I can work in great detail to capture the subtle nuances that characterize that animal’s unique personality. 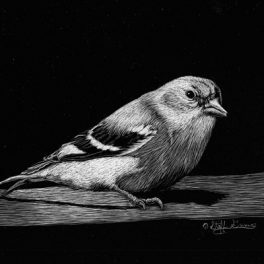 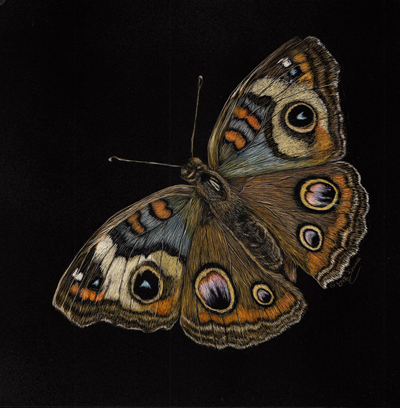 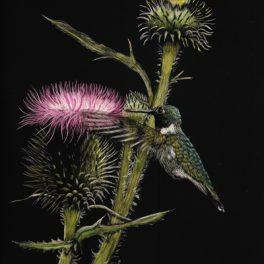 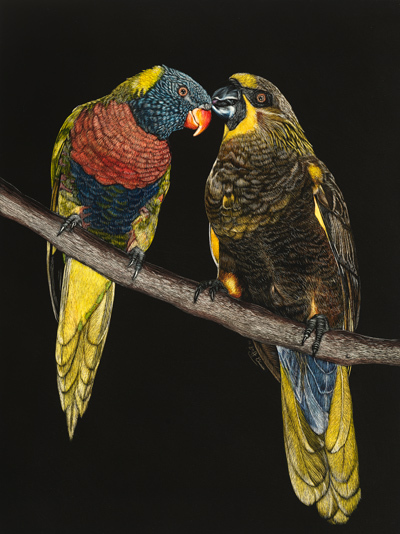 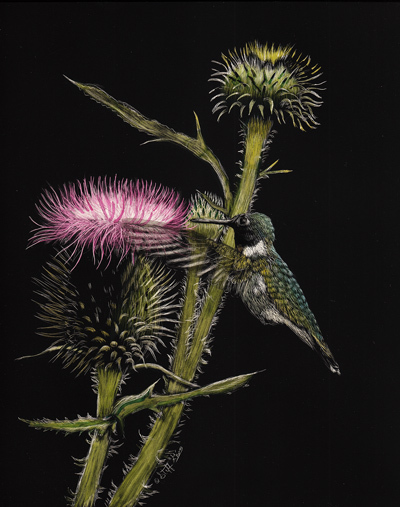 While scratchboard is currently my main medium, I continue to work in Pastels, Pen & Ink, Clay and other mediums.